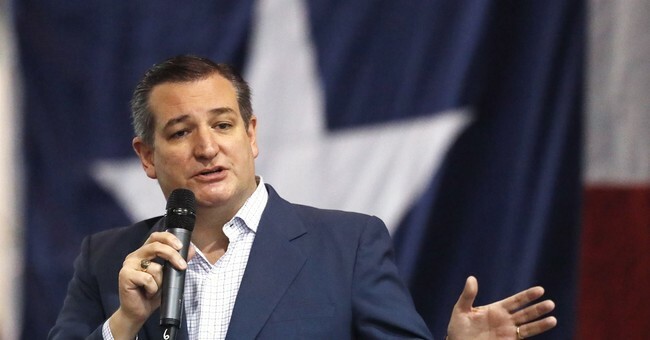 With infamous drug lord Joaquin Archivaldo Guzman Loera, better known as El Chapo, tried and found guilty on all counts, Sen. Ted Cruz (R-TX) believes that his money can be used to completely pay for President Donald Trump’s border wall. Sen. Cruz reintroduced a bill to Congress that would take any of El Chapo’s funds confiscated by the federal government and spend it on improving border security. When the bill was first introduced, it was co-sponsored by Sen. David Perdue (R-GA), but the question remains: who will sponsor the bill now, and will it be able to pass through the Democrat-controlled House? This is how we can fund President @realDonaldTrump's proposed border wall... Pass my #ELCHAPOAct and make El Chapo pay for it!